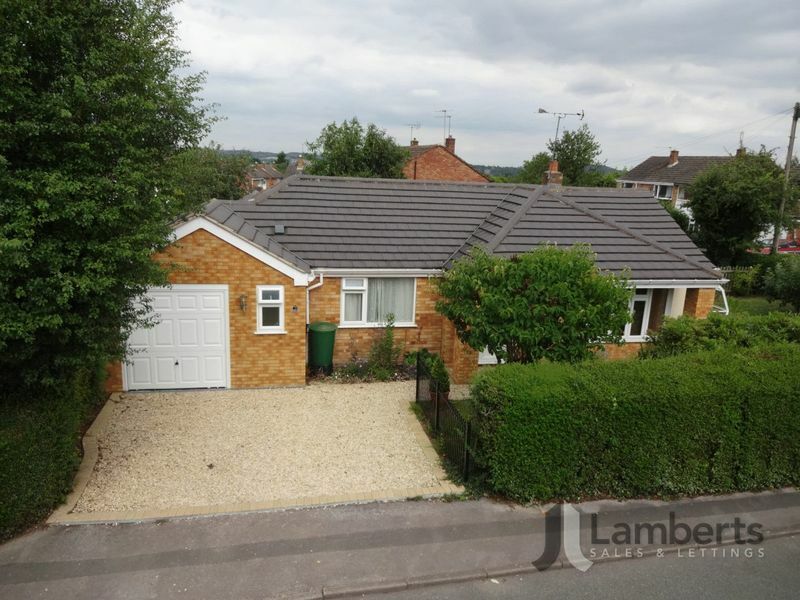 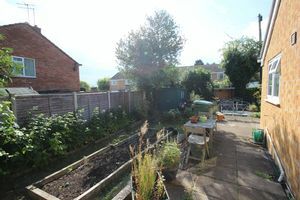 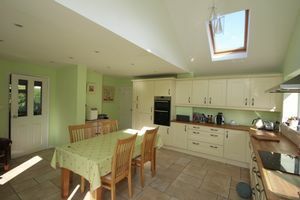 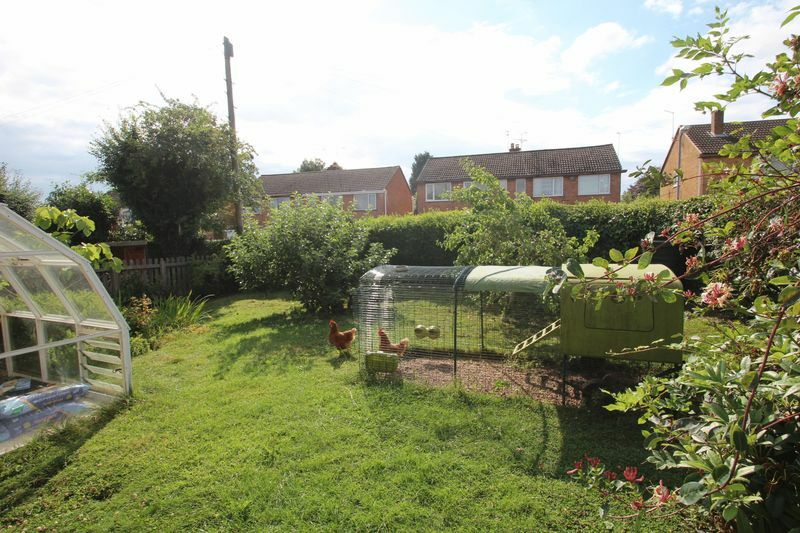 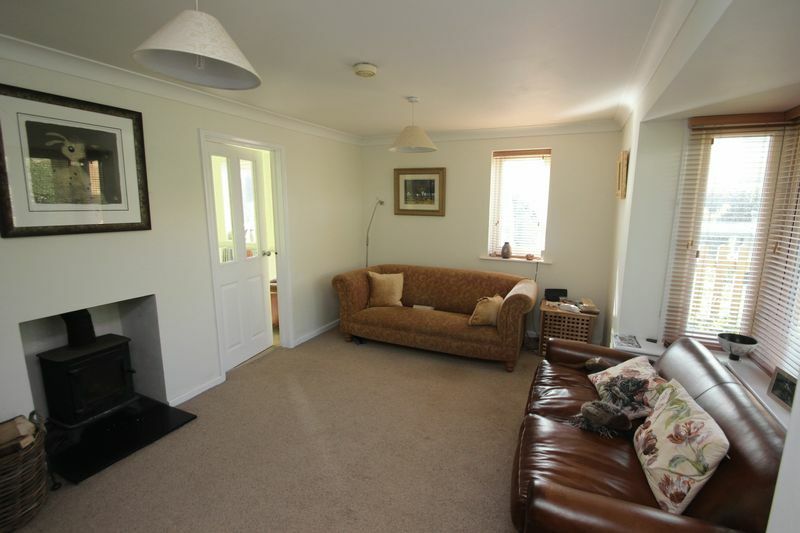 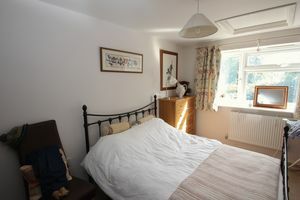 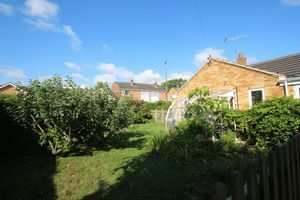 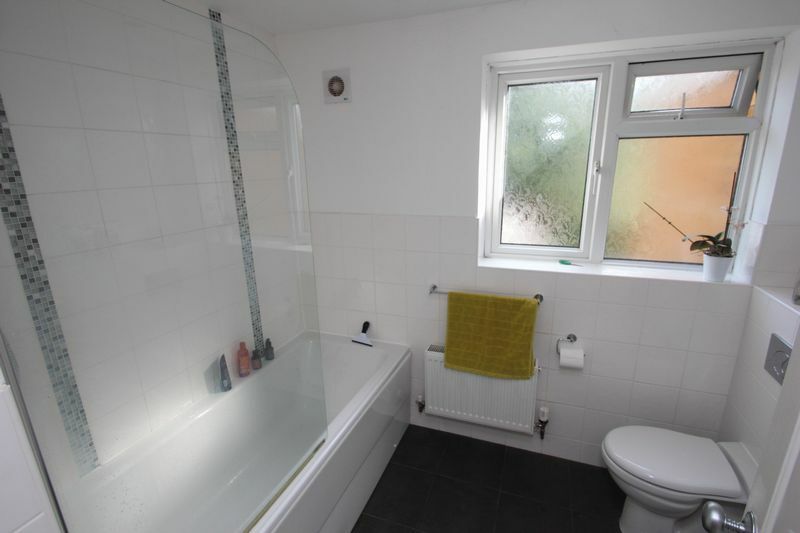 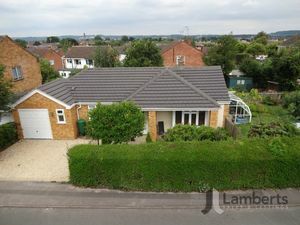 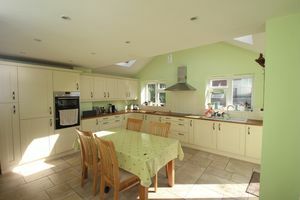 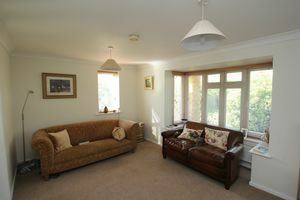 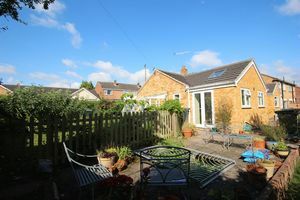 A Three bedroom spacious Detached Bungalow situated on a corner plot in Studley Village must be viewed to be appreciated. 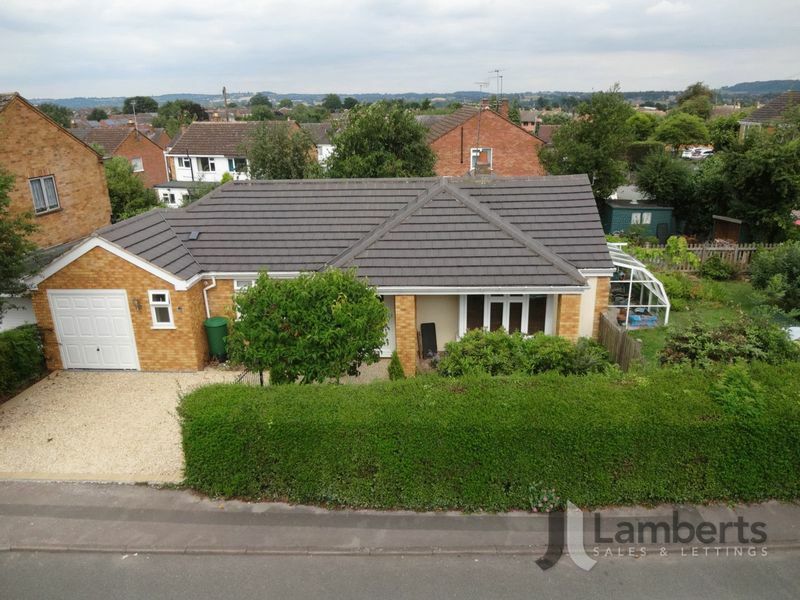 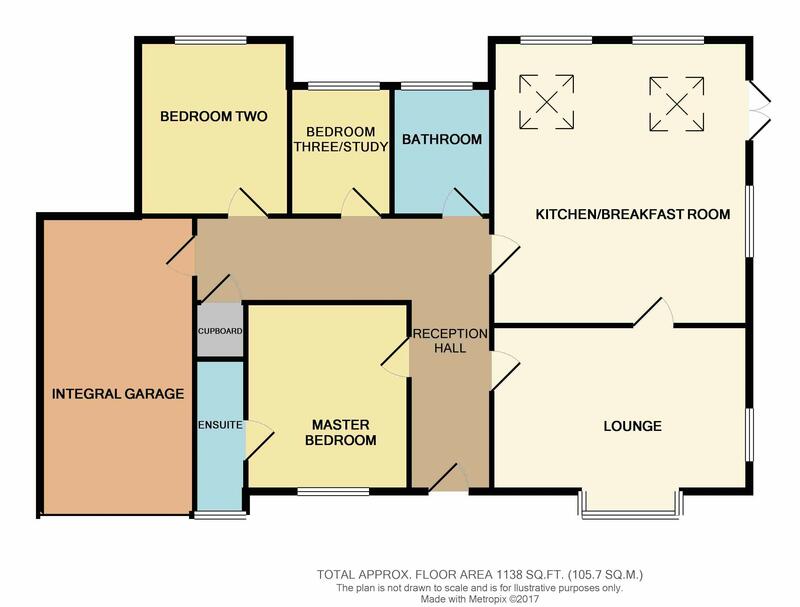 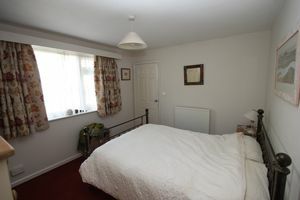 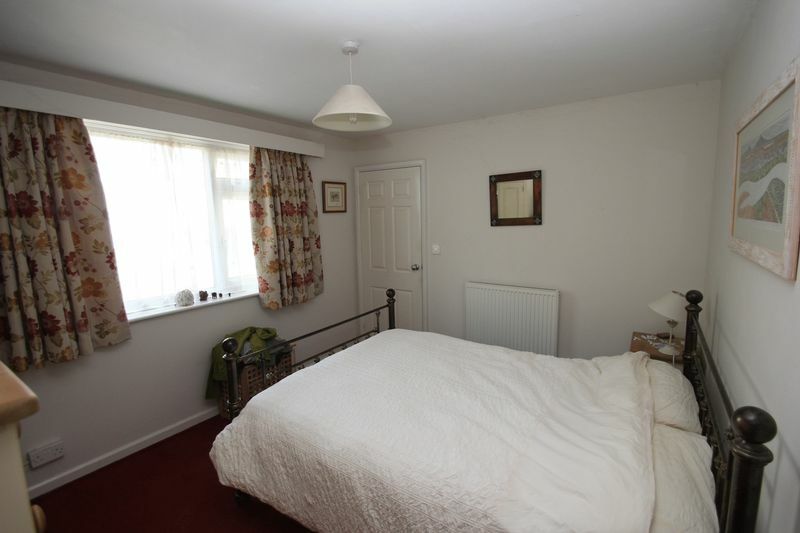 The accommodation benefits from: Reception Hall, Lounge, Extended Breakfast Kitchen, Master Bedroom with En-Suite Shower Room, Two Further Bedrooms, Family Bathroom, Integrated Garage fronted by stone chipped driveway providing off road parking and Gardens. EPC Band D.